Students at Carrollwood Day School experienced firsthand the dangers of texting while driving. The results were what the instructors expected, with most of the students crashing the car during the video simulation. Thankfully it was only a simulation and no one was hurt. People in real life though are not as lucky. The National Highway Traffic Safety Administration reports that in 2010, nearly 3,100 were killed and another 416,000 injured nationwide because of distracted driving. The problem has gotten so bad that a driver is actually more likely to be involved in an accident by someone texting versus someone drinking and driving. While educational seminars, such as the one mentioned early, are becoming more and more common, so are the use of cell phones. Most cell phones users these days are so infatuated with their device and so used to driving while using it that the thought of driving without it seems all too boring and unnecessary. Right now, the state of Florida agrees. For now, all Florida advocates of distracted driving laws can do is to ask the public to take personal responsibility of the problem. LaHood urged Florida residents to put their cell phones in their glove compartments while driving and pressure legislators to enact distracted driving legislation. 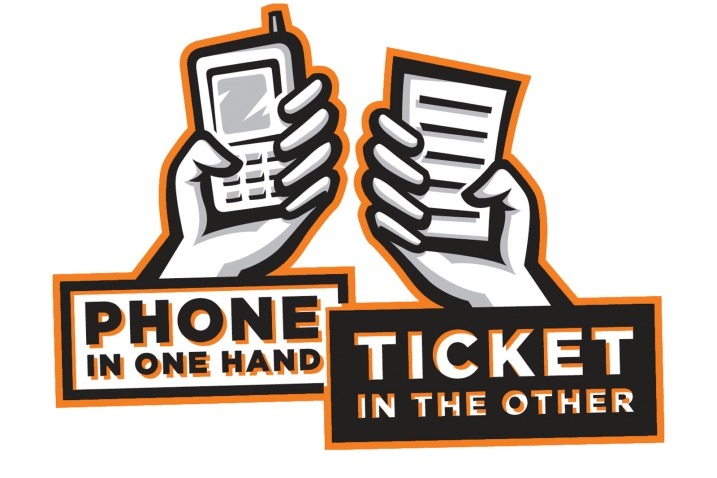 Every time a driver pulls out their cell phone while driving, they take their eyes off of the road hindering their ability to properly react to the avoidable and common dangers of the road. Laws are just a motive to get drivers to act in the right way, but the real solution to the problem lies with the driver. 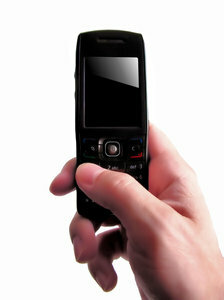 Take it upon yourself to not be the cause of a preventable crash and put your cell phone away while driving. If, however, you or someone you know has fallen victim to such negligence, then get in touch with an attorney who has the experience and skill set needed to make sure you are taken care post-accident. Personal injury cases can be tough, both emotionally and physically, and if handled improperly, financially too. 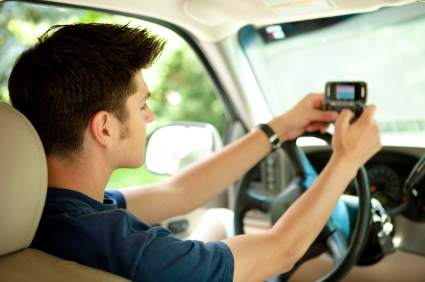 The right Tamp car accident lawyer that handles distracted driving cases can make sure this is not the case.